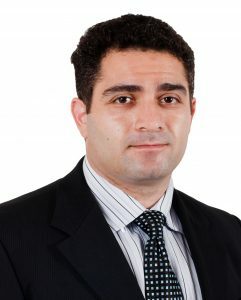 Mr Ender (‘Eddie’) Nedim is a Highly Respected Senior Criminal Defence Lawyer. Eddie has over a decade of experience in criminal defence and has produced a string of enviable results in serious criminal cases – especially murder, sexual assault, fraud and commercial drug cases. Dear Nedim, Eddie and Mia, you lifted the world off my shoulders and for that I will be forever grateful. Thank you all for supporting me from day one. Nedim thanks for fighting for me, you're my lawyer for life (if I ever need you again! ).